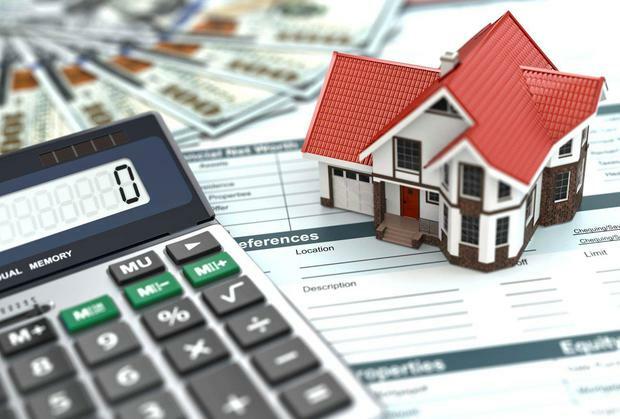 Mortgage lending approvals passed the €1bn mark in May according to new figures from the Banking and Payments Federation. Overall and mortgages approved in May 2018 were valued at €1.01bn, of which first time buyers accounted for €506m (49.9pc) and €324m (32pc) was for mover purchasers. A total of 4,473 mortgages were approved in May 2018, some 2,230 or 49.9pc were for first-time buyers, while mover purchasers accounted for 1,206 or 27pc. The number of mortgages approved rose by 9.8pc year-on-year, and by 19.2pc month-on-month. Growth in the re-mortgaging category continues to be the stand-out category, with the value of re-mortgaging growing by 106pc year-on in May. "This is indicative of both the rise in the extent of equity in the system and increased competition in a growing market," Dermot O’Leary, chief economist at Goodbody, said.